Manitoba’s Progressive Conservative government is cutting a fund for welfare recipients who look for work, which will reduce benefits for some people by $25 a month. 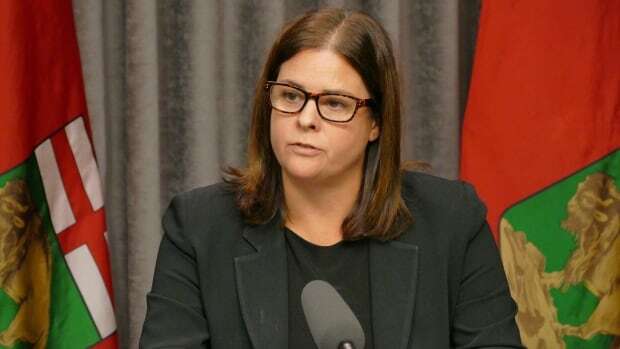 Families Minister Heather Stefanson says the province is ending the job-seekers fund brought in a decade ago by the former NDP government. She says the money was given out with no strings attached and was not effective in helping people move into the workforce. Stefanson says there are other programs available for job-seekers to help them cover the cost of transportation, training and other items. The cut only affects people who have no children and are not disabled. The Social Planning Council of Winnipeg says the reduction will hurt people who are already struggling to make ends meet.